This card is beautiful. Fabulous layout and a gorgeous image. I love the embossing and the scalloped edges. Brilliant. 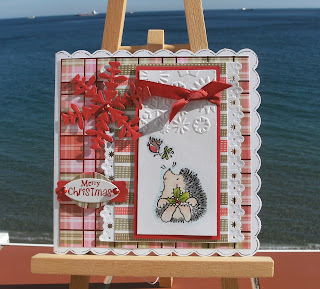 Love your card Sylvie...you have used one of my favourite snowflake dies too. Gorgeous card, love the image Sylvie and the colours and layout. Hope you are well. 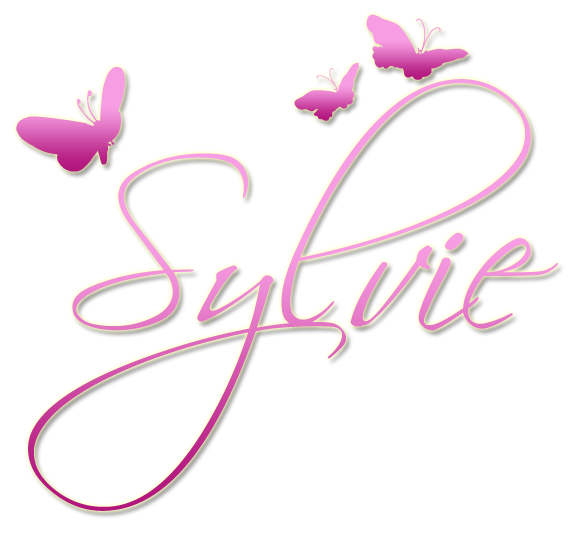 Oh this is so cute Sylvie, gorgeous card.